Canadian superstar Michael Bublé has confirmed a one-off show in Sydney to mark the closure of Allianz Stadium. Don’t worry… Allianz isn’t going anywhere, but it’ll be undergoing a huge reconstruction and refurbishment that’s expected to take three years. Until it’s complete, it’ll be out of action. 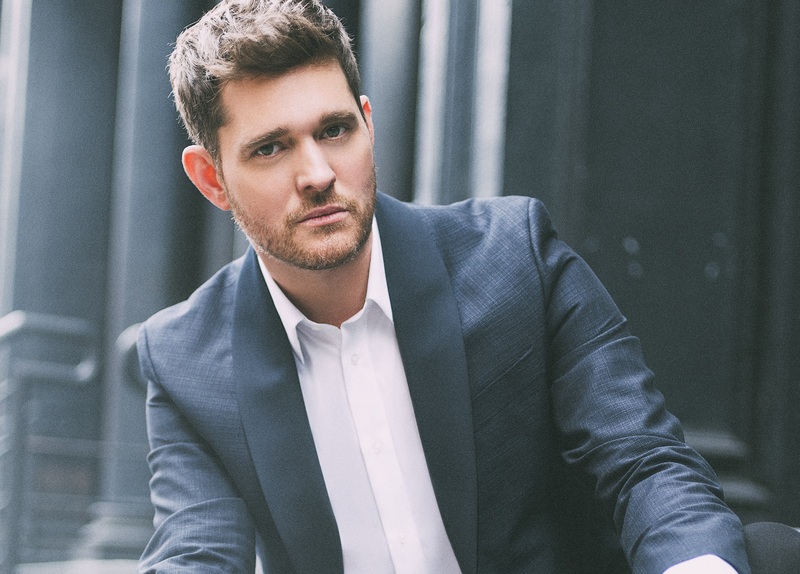 Enter Michael Bublé, who’ll perform the final show at the stadium as you know it. He’ll be on stage on Friday October 05 on what will be his first Australian show in four years. Naturally, he’ll be performing all the hits you know and love. Telstra customers have first dibs on tickets via a pre-sale from Monday July 30. General public tickets then go live on the sales desk from 10am on Friday August 03.